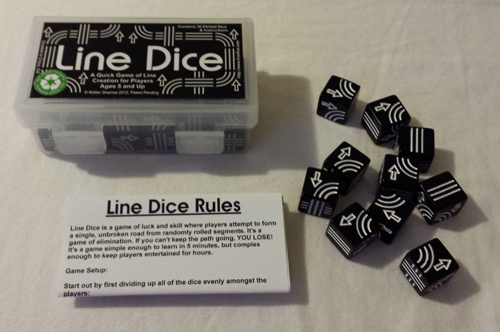 If you're at this page, you're either lost or looking for LINE DICE! or straights), then the next move MUST turn the line right or left. This does not count passing through a cross to the other side. (Other languages will be provided as I find help to translate. please send a message to Line Dice Facebook page, thanks!